Very clean 1 Owner vehicle with low miles. 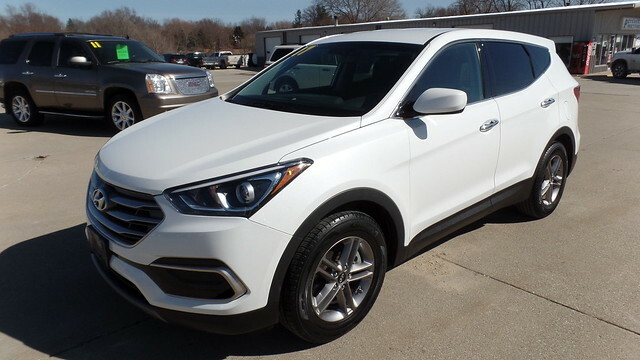 This Santa Fe Sport comes with Keyless Entry, Rear Back Up Camera, Bluetooth Connection, Satellite Radio, Power Windows and Locks, Alloy Wheels. This vehicle has been serviced and is ready to go.